We at UCM Services Nashville provide every kind of cleaning services like carpet cleaning, upholstery cleaning, rug cleaning, air duct cleaning and dry cleaning required for your home or office at highly competitive rates. Call for a free estimate 615-346-9262. If you had been doing cleaning work at your home yourself, it is time to consider our affordable carpet cleaning services. Although self cleaning of carpets, upholstery, rugs, and hardwood flooring is appreciable, the tediousness in the job and handling strong chemical cleaners could affect your health. If you are a busy business person or a freelancer who values time then you additionally waste your time doing the trivial job instead of concentrating on your core businesses. If you are looking for professional carpet cleaners, Nashville Carpet Cleaning cleaning services are just for people like you. A brief introduction to our cleaning services will help you choose the required service. Carpets that provide covering to your floor are first ones that get dirty. Dirt, moisture, and spills together cause stains in your carpet making them look ugly. Carpet stain removal is certainly a tough job that requires a few professional techniques. Apart from ugly looks a stained carpet can also be the best place for harmful germs to breed. 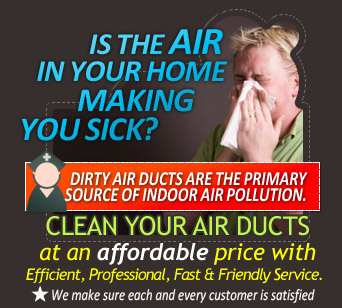 Dirt and germs together can cause various ailments that range from allergies to major respiratory problems. You can avoid all these problems and also maintain a great looking carpet by availing our affordable Nashville carpet cleaning services. Upholstery cleaning although looks very similar to carpet cleaning, requires a different set of equipment, products, and skills. It is one of Nashville carpet cleaning services that help you in maintaining a fresh atmosphere in your living and working space. Our professional upholstery cleaners will make your upholstery fabric look like a new one. You get a great new environment to work and live in. If you are interested in doing the job yourself, you can very well choose any of our quality upholstery cleaning methods and products to do so. Remember a clean environment is the basis of healthy living. 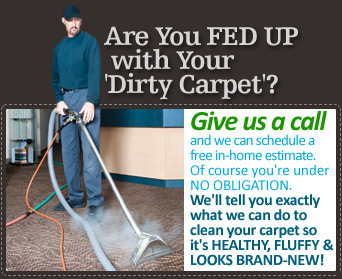 One other major area we at Nashville carpet cleaning concentrate is the rug cleaning. If you had been cleaning your rugs all by yourself, it is certainly an appreciable one. However, professional rug cleaning involves in deep dusting that clears dirt and germs which is not possible in dry cleaning. It is not only difficult for you to manually wash your rugs but also can cause allergies and other health problems if you do not take proper precautions. Our professional rug cleaning services can provide a fresh new look to your expensive rugs which otherwise should be replaced. Rug care also involves in disinfecting your rugs to prevent any growth of harmful germs. A professionally cleaned rug is safe for your children as well as your pets. For environmental lovers we at Carpet cleaning Nashville have great news, our green cleaning methods are safe to the environment. Nashville TN Carpet Cleaning uses organic cleaning products that are very effective and avoid use of strong chemicals that could shorten the life of carpets, rugs, and upholstery. While the whole world is looking up to green technologies we are proud that we have already switched over to environmentally safe cleaning methods like carpet steam cleaning. To avail our services just dial our number or fill up the form in our website to get a free quote. 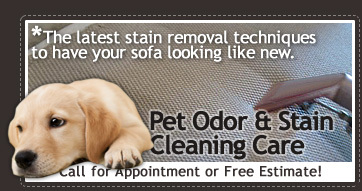 Nashville TN Carpet Cleaning is your one stop shop for cleaning services.